Phase 2 - Special Offer - Available May! 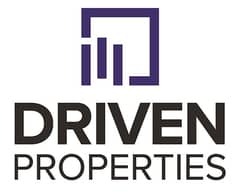 Looking to buy a property in Emirates Golf Club instead? Dubai is among the most populated city and the population includes both, nationals and expats. Dubai has emerged as a financial hub of the UAE. Individuals from all around the globe choose Dubai for employment, business investments, and living. Dubai is known as a promoter of various sports which inspired Dubai in laying the foundation of a few residential communities that are close to the sports areas. There are various sports complexes which are surrounded by a residential area. Emirates Golf Club is one such popular residential community. 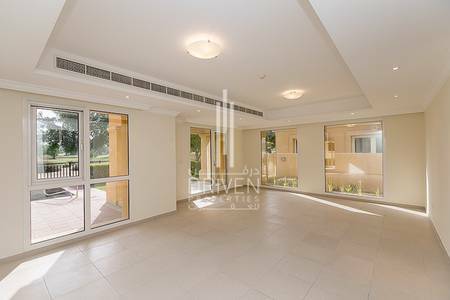 The properties in Emirates Golf Club are located very close to Emirates Hills and Al Nakheel Metro Station. The Emirates Golf Club is a residential area with various options. Emirates Golf Club includes an approximate 84 private estates and townhouses that are well maintained. 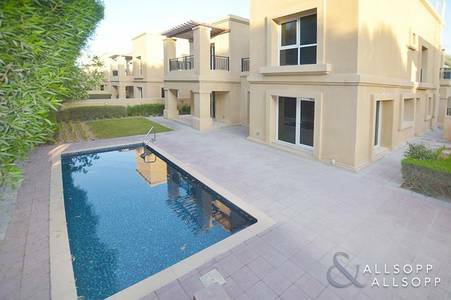 Currently, there are no apartment available for sale or for rent but you can find lavish villas in Emirates Golf Club which offer many facilities and amenities like 24/7 security concierge and CCTV monitoring, maid’s room with separate entrance, steam rooms and locker facilities, private garage and maintenance staff for the villa. The tenants can also avail complimentary club membership. Most villas are one unit. On the second floor of the villa, there are 3-bedrooms all with en suite bathrooms, built-in and walk-in wardrobes. The balconies give a beautiful view of the green golf course. There is a landscaped garden with a private pool in the villas. In addition, the extra benefit the tenants get is, that all the maintenance is included in the rent so that the residents can be stress-free over the tenancy period. Among all the facilities, the tenants can get a membership card of the Emirates Golf Club. Through the membership, the facility of a gym and swimming pool can be availed. Emirates Golf Club is one of Dubai's best sports community which offers exclusive residential properties. 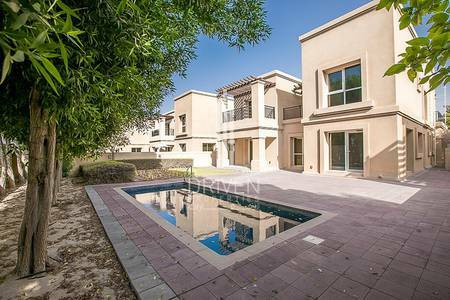 There are a variety of villas in this residential property of Dubai. Rent of villas may differ according to the location of the villa and the number of the bedroom it has. 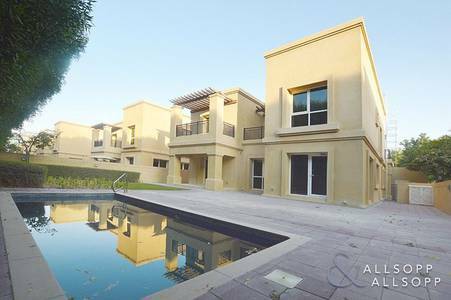 The rental trend for Emirates Golf Club villas ranges from AED 280,000 to AED 335,000. The rent is to be paid through 3-cheques to 4-cheques on yearly basis. The rental area of Emirates Golf Club is almost walking distance from the Golf Academy. The area is surrounded by famous eateries, healthcare centre, mosques, educational institutes, supermarkets, fitness centre, golf course, tennis course, and world-class hotels. Schools like Jebel Ali Village Nursery, Smart Ways, British Orchid Nursery, Academy Middle East are almost 3 kilometres away. Hospitals such as Prime Medical Center, Sun Face Medical Aesthetic Center, Life Medical Center are closest to Emirates Golf Club. Many eateries are located within the premises of Emirates Golf Club for residents and visitors, such as Buddha Bar, Jetty Lounge, The Beach Bar & Grill, Bussola, Subway, Hot n Spicy, and McDonald's. Dubai has developed into a well-known global city. It is known to be one of the safest cities in the world. From tourist attractions to new mega projects, Dubai is always in the phase of transformation for the better. Over the course of years, it has turned into the financial centre of the UAE. Investing in real estate properties in Dubai before Expo 2020 is considered a good idea because the rental and sale prices of properties are expected to rise by the end of 2019. 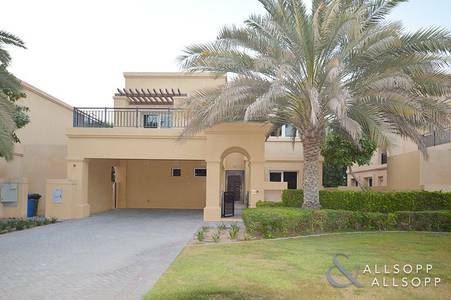 Emirates Golf Club brings a lot of investment options as the villas do not only come with amenities but the residents can also avail Golf Club and Preferential Residents Golf membership as well.